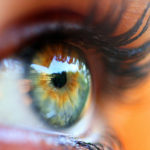 Over time, bags and wrinkles can form around the eyes making a person look years older than how they feel. Soft tissue changes and atrophy allow prolapsed fat to become more visible causing bags to form both under and above the eye. 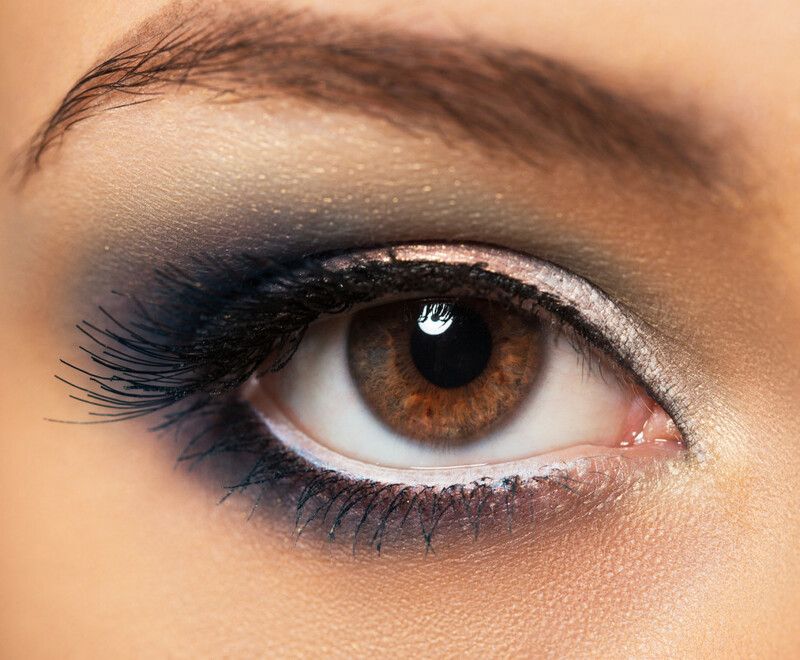 This can give the eyes a puffy look which often can be the first sign of aging. There are several corrective options for people suffering from wrinkles, excess skin folds, bags and bulges around the eye area. Blepharoplasty, more commonly known as an eyelid lift, can make a world of difference in both the appearance and functionality of the eyes. For those who do not desire surgery, non-surgical blepharoplasty with Restylane is a great option. It can subtract years from one’s appearance, and this procedure is overall considered to be safe and effective. Non-surgical blepharoplasty can rejuvenate either the upper or lower eyelids creating an overall refreshed look with little downtime. Restylane is a dermal filler injection designed to reduce the appearance of wrinkles and provide extra volume around the eye area. This material is FDA approved in the lips and smile lines (although the eye area is considered “off-label”) and is a non-animal stabilized hyaluronic acid, sometimes referred to as NASHA. Hyaluronic acid is a naturally occurring substance found in every living organism in the skin, joints and eyes which is why it has been so widely accepted by patients seeking rejuvenation. Restylane is a clear gel that restores extra volume and corrects wrinkles and bags while improving the overall contour of the eye area. 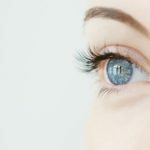 Improved appearance around the eye area can be seen immediately after having a Restylane injection, and the results generally last up to six months although some may see longer lasting results. The gel injection slowly dissolves in the body over time naturally. Another great fact about hyaluronic acid fillers is that if there is undesired product, it can be reversed with a special medicine called hyaluronidase. Some swelling can be seen the first day and ice after treatment is recommended. Restylane is produced using a special type of bacteria in a laboratory environment by a natural fermentation process. Unlike some other dermal fillers, Restylane contains no animal derived products. The lack of animal products in Restylane means that the product does not require skin tests or allergy tests before being administered for the first time. It is safe for use in people who have allergies or sensitivities to eggs or other animal foods. The safety of Restylane has been thoroughly tested, and the product is sold in over 65 countries. It has been successfully and safely applied in over 10 million procedures. The results from Restylane injections create a youthful look without the recovery of other blepharoplasty options. The use of Restylane injections to correct wrinkles, puffiness and bags on and around the eyelids is a popular treatment because of the excellent, long lasting results that quickly leave the face refreshed and looking years younger. Schedule an appointment with a board certified Oculoplastic surgeon or other physician with expertise in treating this area to see if you are a good candidate for this procedure.